Innovation Economy as the new energy to Asia-pacific economic integration, at the same time, Chinese Internet insurance innovation is gradually affecting the entire Asia-pacific region, an open rule of the insurance industry in the Asia-pacific region is being established. 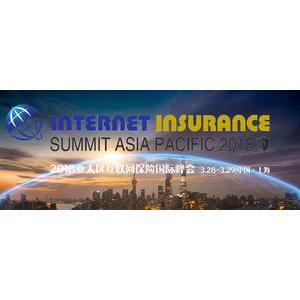 Internet Insurance Summit Asia Pacific 2018 is a subversive significance pageant. 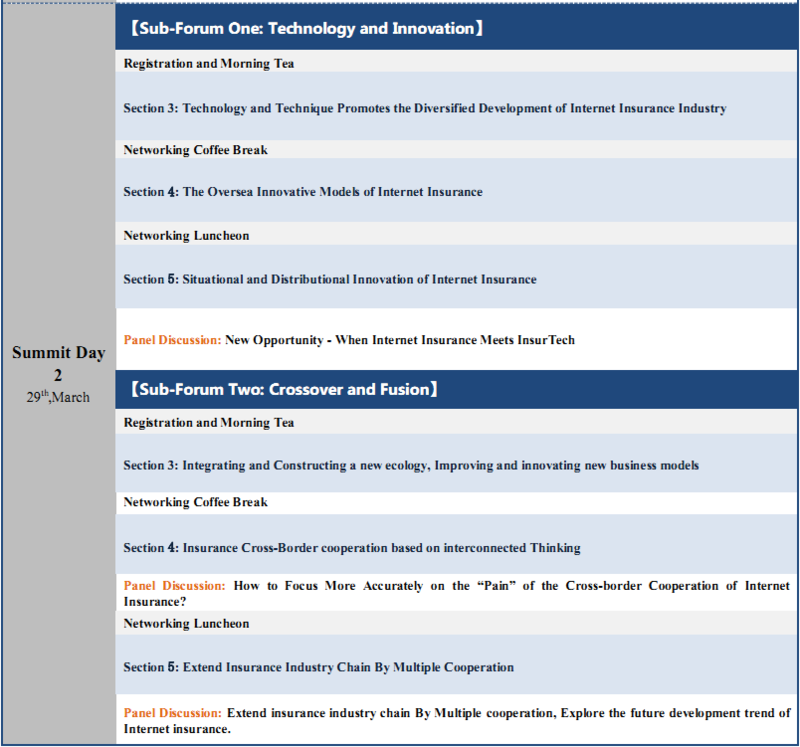 The theme of it is " Subvert and Remodel: New Engine、New Opportunity、New Ecosystem", and surrounds the gist "Exploration of the Innovative Model of Internet insurance". It Focuses on Asian insurance and Internet finance. 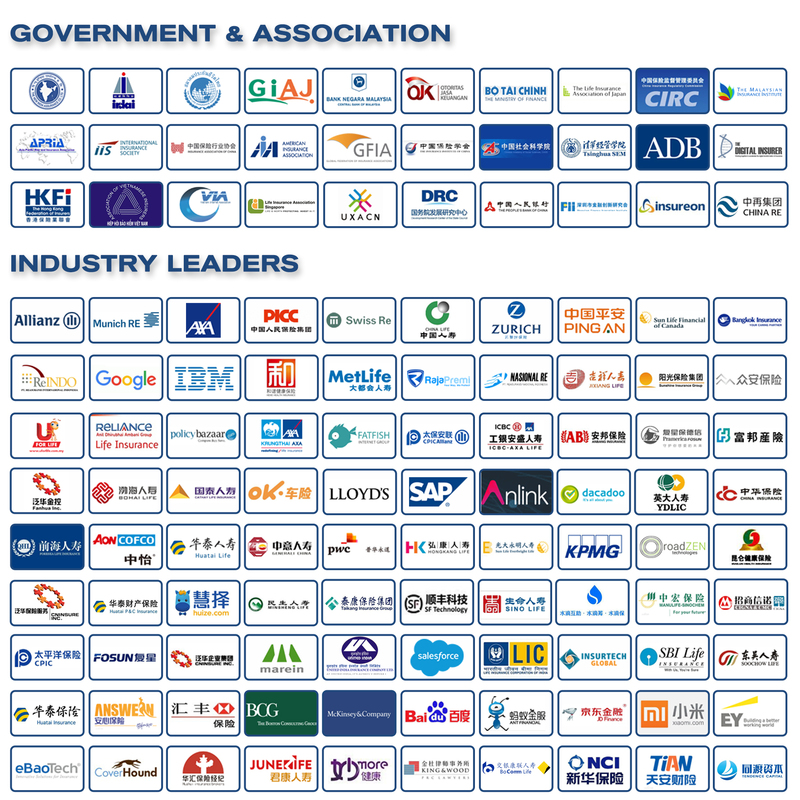 Leading experts in the field of technology，analyses the latest industry regulatory policy、market conditions、business models and outlook of development trends, with further attention to the development status of Internet insurance industry in Asia Pacific and its direction of reform. Meanwhile we use an international perspective to examine the Chinese market particularly as the subject of the Asia-pacific Internet insurance policy orientation, regulatory change, regional characteristics, cooperation and innovation model. The summit will bring together experts、scholars and business decision makers from domestic and international, and it will provide wide opportunities for airing views，depth focusing，through these to explore the future and development path of the Internet insurance industry in the Asia-pacific region. Guests In the summit include:The Chairman、CEO、Predisent、COO、VP、Vice General ManagerPersonal insurance、Strategic Development Manager、CIO、BD、Director、Department general manager from property insurance, reinsurance, mutual insurance institutions, Internet banking and investment institutions in the field of professional insurance . 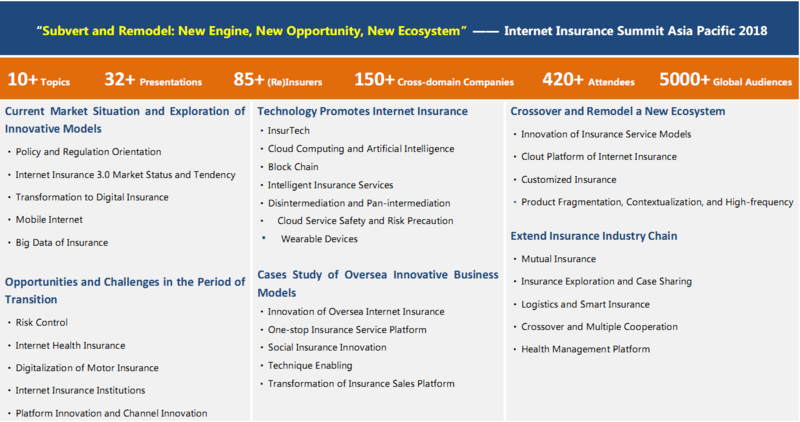 8----- Science and technology help insurance, explore the new models of "Internet + insurance"
15----- Is “Disintermediation” the Outcome of Internet Insurance Development? 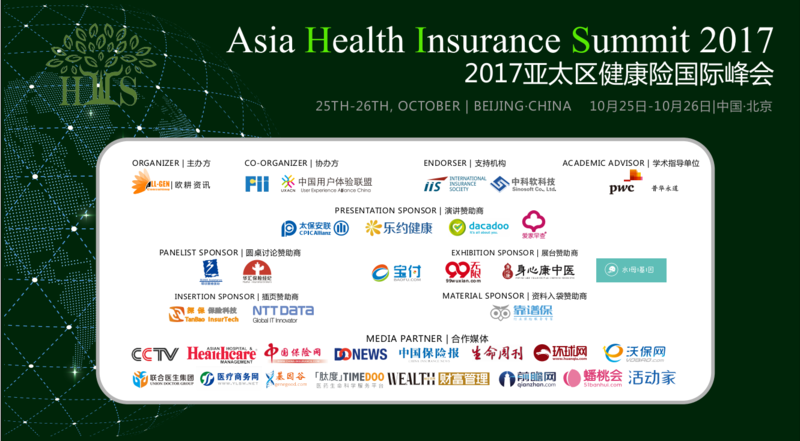 ← Asia Health Insurance Summit 2017 has made a success on 26th, October in Beijing!